Ellia Guy has always been most comfortable outdoors. That is possibly a legacy of spending most of her childhood playing outside climbing trees, exploring the myriad of creeks around where she grew up and in the garden. After studying environmental science and working in Europe for a couple of years, Ellia became homesick for Australian landscapes. The bush, the wide open sky, spaces, beaches and the birdsong brought her home. Back in Australia and working in the built environment field, she started to realise how almost all landscapes designed and planted in Australia do little to consider ecological function, habitat or biodiversity (and certainly not food production). 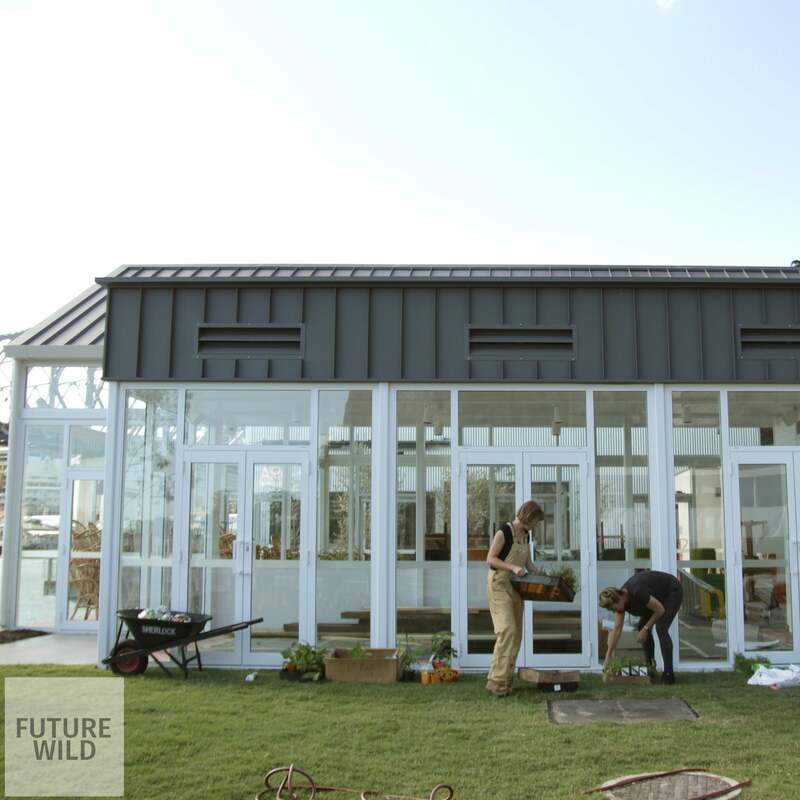 Thus Future Wild was born, a business that envisions our cities transformed into a verdant mosaic of native habitat patches and edible gardens. The future of planting design and conservation sees the potential of bare concrete footpaths, disused parking lots and empty verges. Future Wild is an active step not to mourn the nature that was but create the nature that could be. 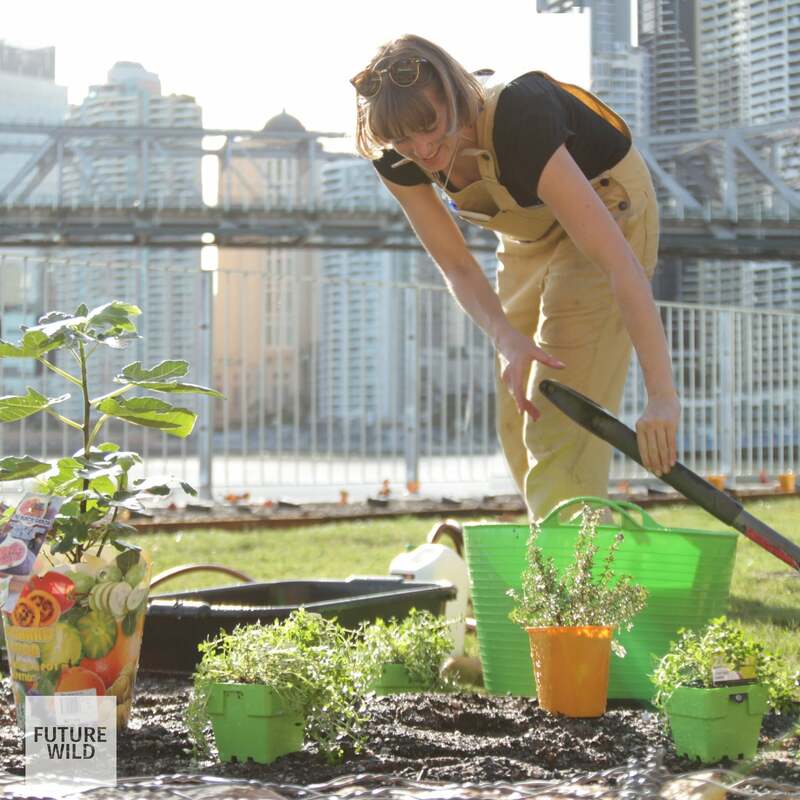 Ellia is particularly driven by the potential for productive food gardens in our cities, reconnecting people with the food they eat and demonstrating the potential for productive habitats in the middle of the city. 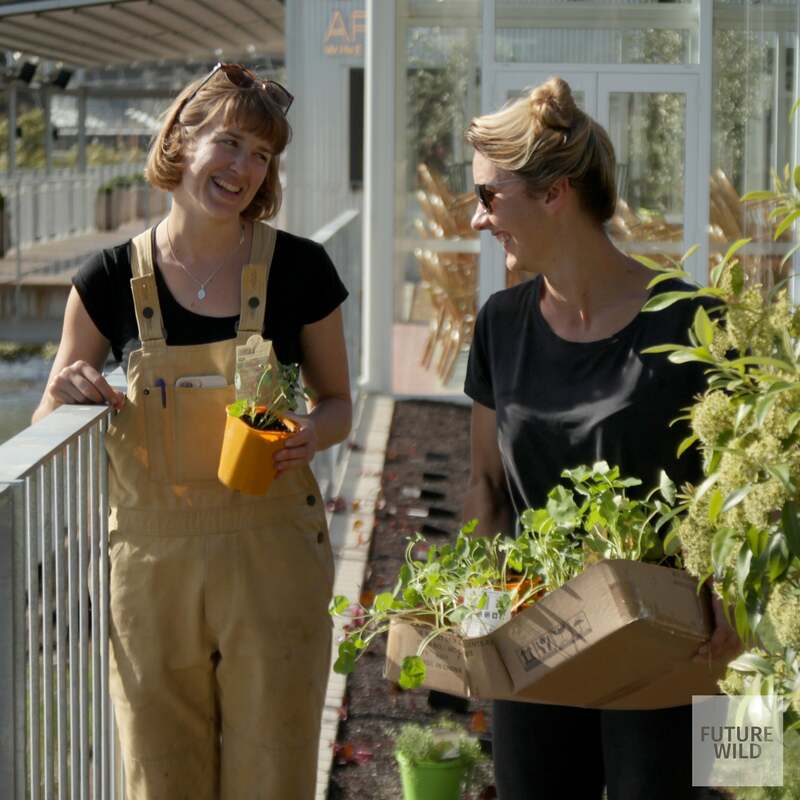 She works alongside chefs to create beautiful culinary gardens that change seasonally with their menus and feature commonly used herbs and vegetables alongside unusual food plants. This is born of the belief that the gardener-chef relationship to be hugely important in shifting our values around food production and sustainability. Working with chefs to create gardens that showcase items on their menu allows diners to see the source of their food, creates dialogue around local food production, and actively demonstrates how even inner city areas can be productive, sustainable and beautiful. Transforming areas that otherwise would have been bare rooftops or unproductive landscaped gardens feels truly revolutionary. In her latest project at Novotel Brisbane, Ellia chose Glowpears as they offer the perfect growing environment which is truly fit-for-purpose for the project she has designed. Ellia is excited by where Future Wild will go in the future - as clients realise how important cities are in sustaining wildness and food production. We're excited too Ellia - We all want the bright, green future, we just have to build it! See more about Ellia and Future Wild projects here.